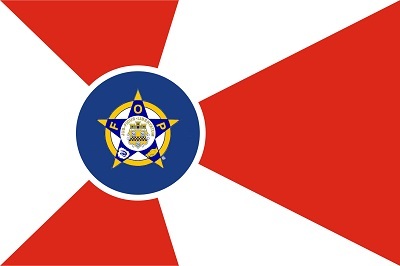 Welcome to FOP Lodge #5 Wichita, KS. Please feel free to contact us with any questions you may have. If you would like to donate to FOP Lodge #5, you can click on the link below, or contact us. We are a 501(c)(8), so contributions are not tax deductible. On a case by case basis, Fraternal Order of Police Lodge #5 makes donations to organizations. To be considered for a donation, please fill out the request form below in its entirity. Once completed, give it to a member of FOP Lodge #5 or the Lodge President. The request will be taken before the Executive Board, during their next meeting, to make sure it is in proper form and then taken before the membership at a general meeting for their consideration. You may be contacted to appear before the general meeting to answer questions posed by the membership.